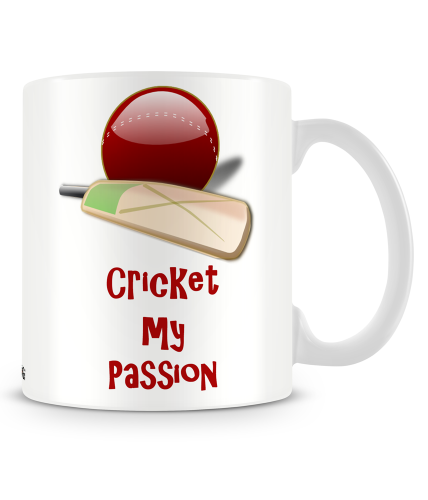 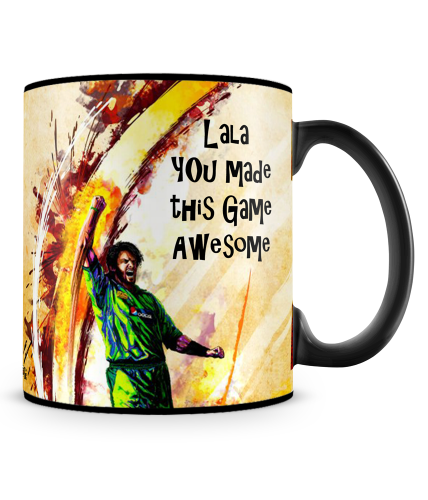 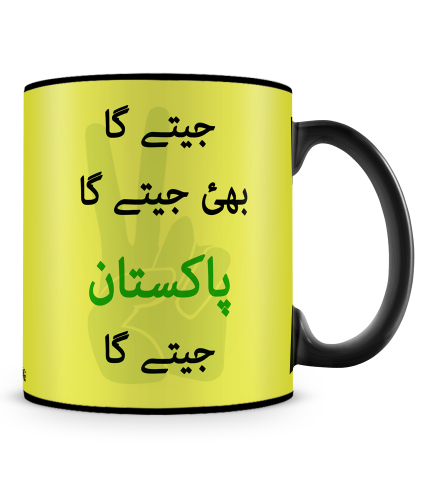 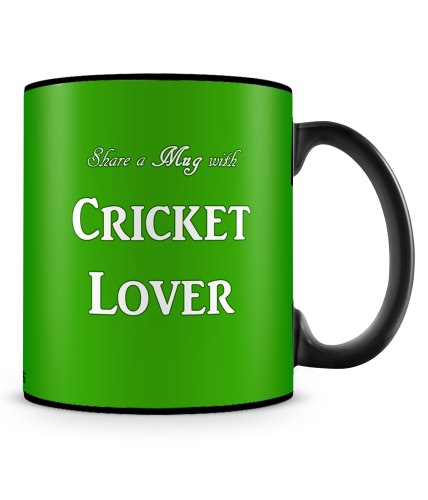 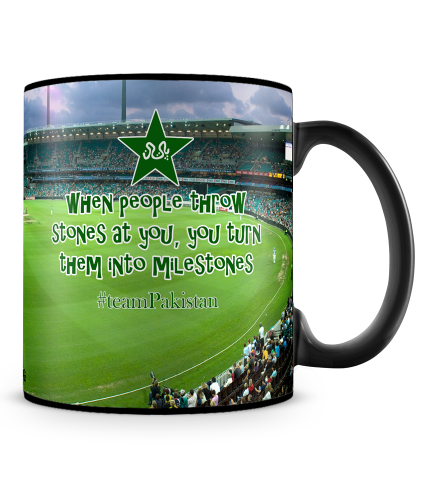 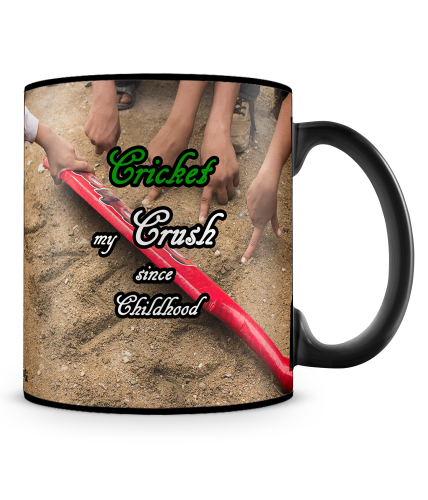 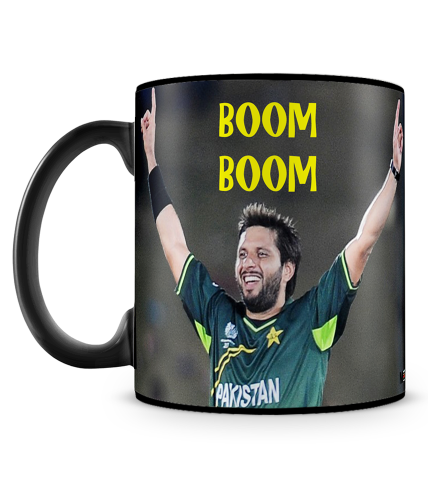 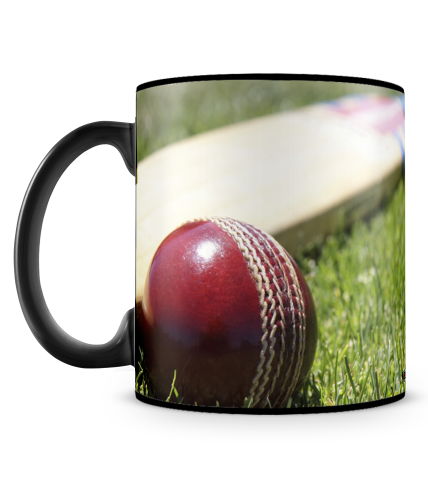 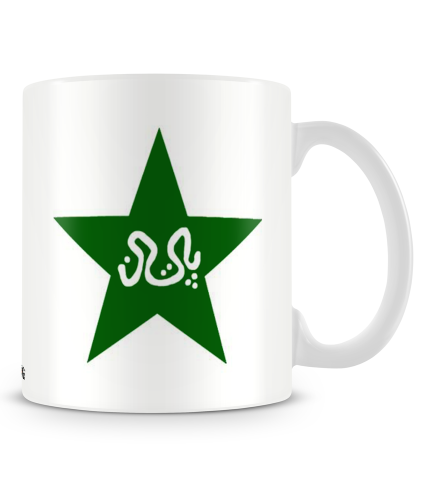 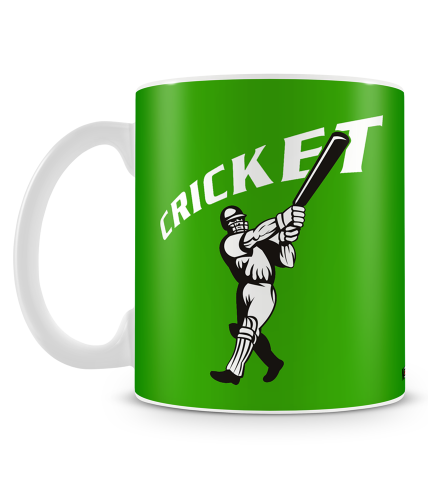 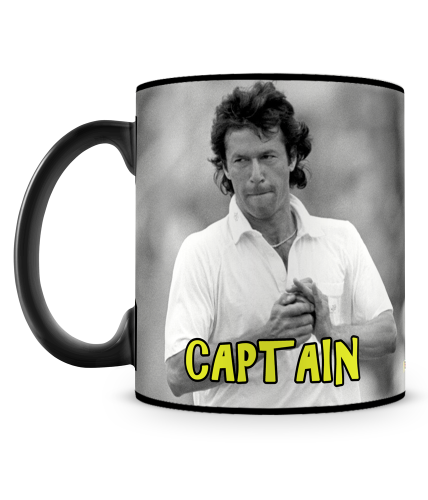 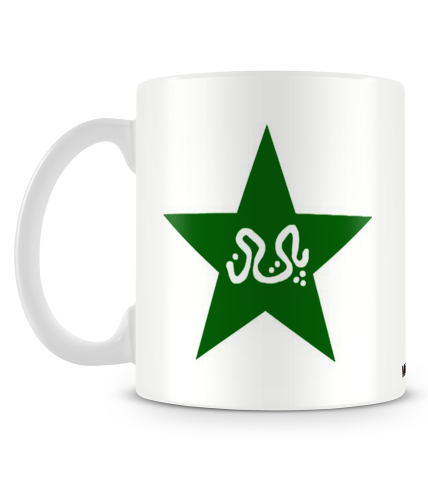 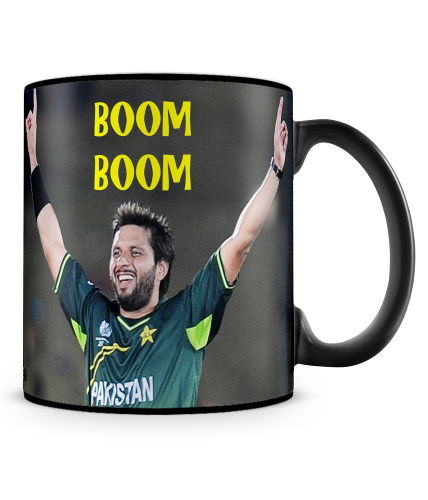 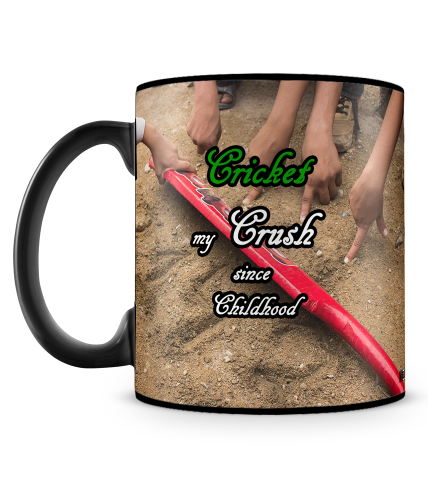 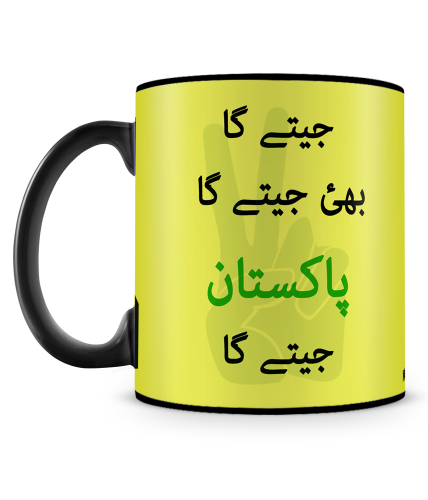 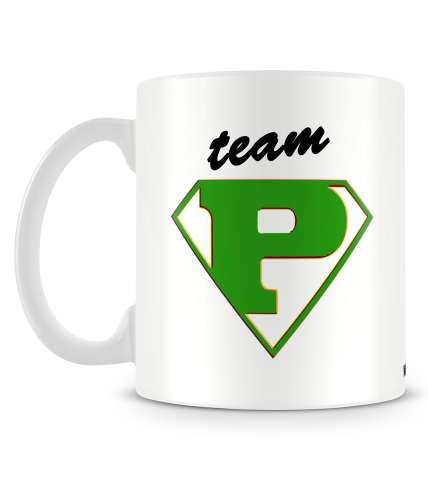 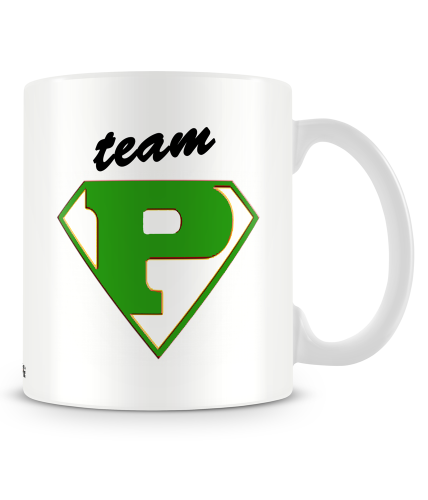 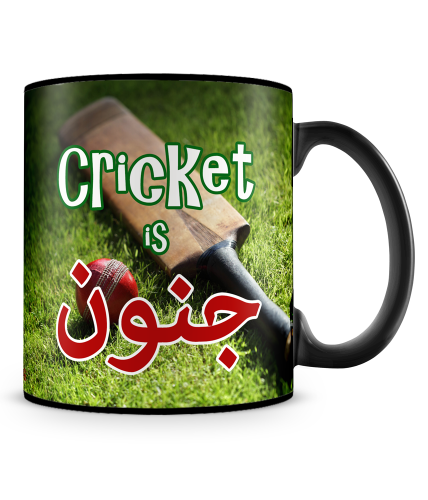 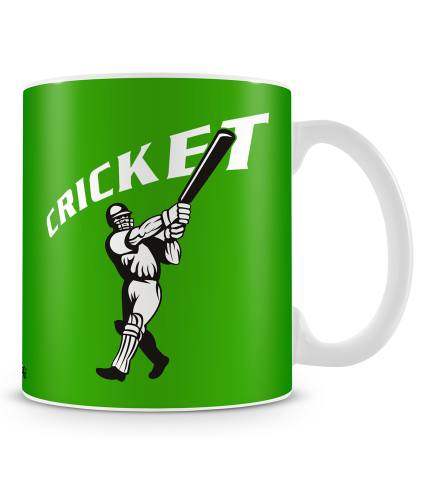 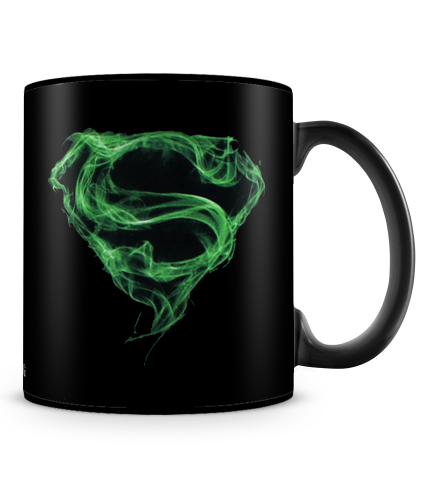 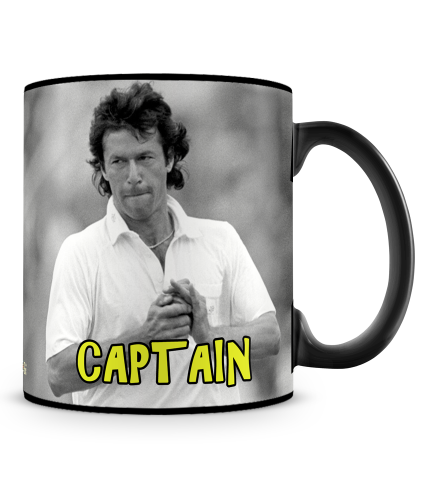 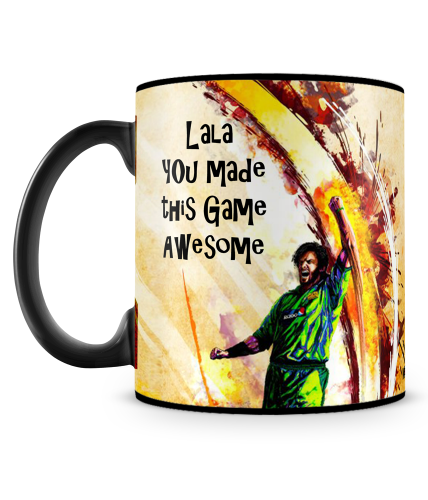 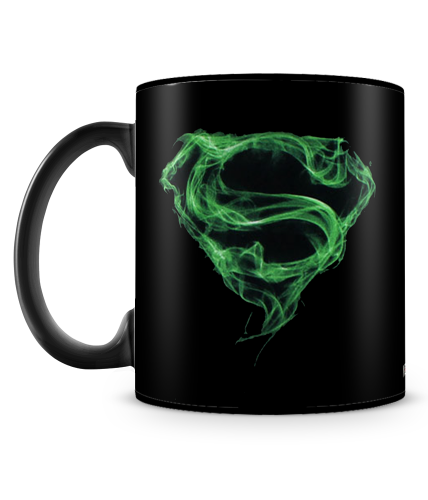 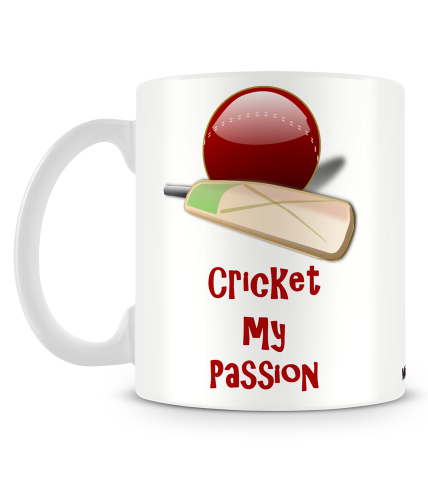 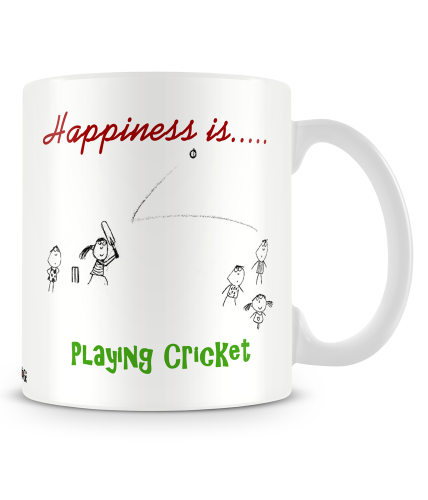 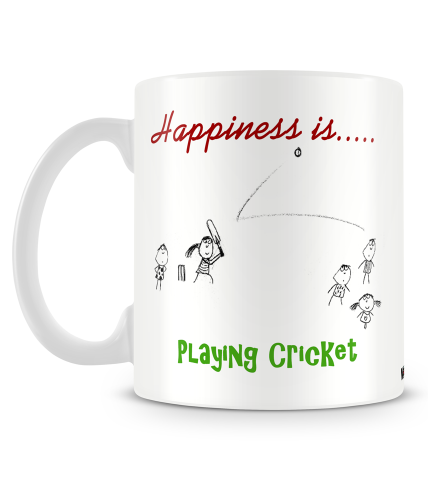 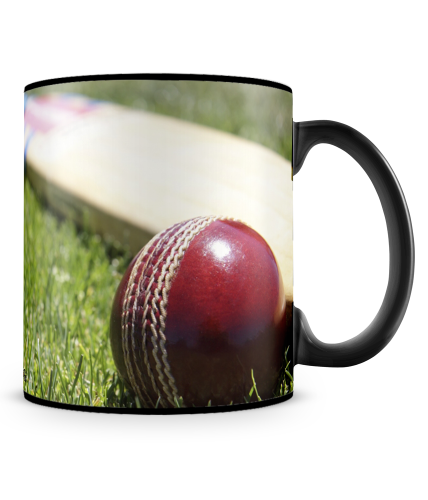 While you sip in these beautifully crafted mugs let the world know we Support Team Green. 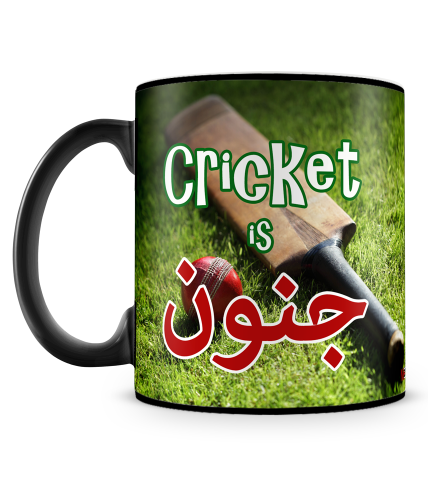 Let them know this is our game and we can play it best. 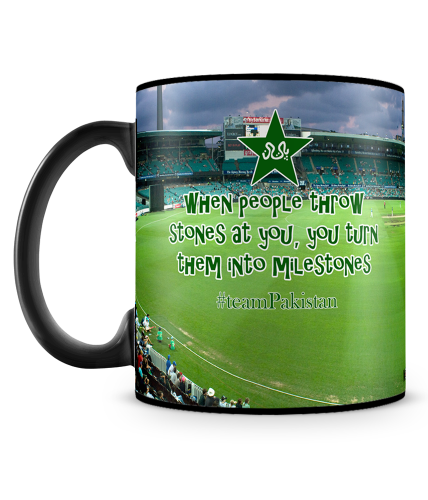 Winning or Loosing is part of it but we will fight till the end. 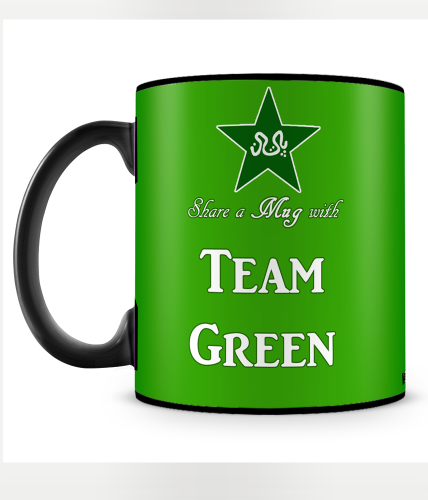 No matter what, we are with you Team Green.